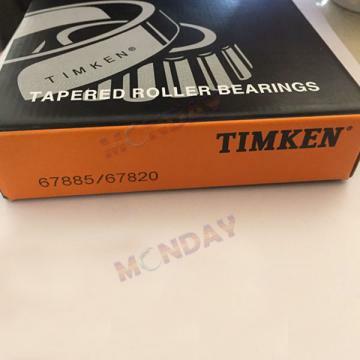 *Bearings are new. They are not in original manufacturer’s packaging. Some minor surface blemishes present. We are a family owned business operating on Biblical principles. We understand that you have choices when you shop online and we appreciate that you have chosen to shop with us. We strive for 100% customer satisfaction and will be happy to answer any questions. Please note that we are not an authorized dealer of this product. Every effort has been made to accurately describe all merchandise offered. We are not experts on the subject matter so we encourage you to independently verify fitment prior to ordering. We often provide fitment data on our listings. This data is correct to the best of our knowledge and is included for the buyer’s convenience. We do not guarantee fitment. This means shipping costs are not refundable if the item does not fit. We will be happy to refund the price of the item upon return. · Please check above to see if we accept returns for this item. If we do accept returns, we offer a 14 day return policy for items returned in the same condition as they were purchased. Items returned with missing pieces, in used condition, or not in the original packaging (if applicable) will be refused and returned to sender. · If you must return an item, please message us first to inform us of the issue and let us know of the return. · If you do not feel that we have provided 5 star service on your transaction, please give us a chance to resolve your concern before leaving us feedback. · We are typically able to ship on the day of purchase; however, please notify us if you need shipping expedited so that we can make special arrangements if required. 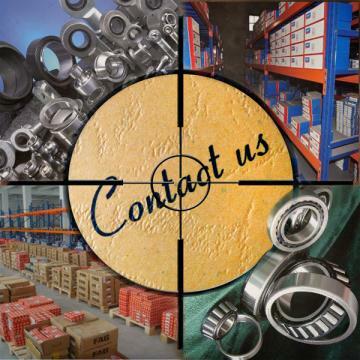 · Please request a quote for international shipping (worldwide).